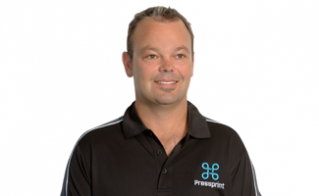 From the moment you make contact with Pressprint, you will be assigned a hand-picked Account Service Manager, who will remain focused on your printing requirements. They take personal responsibility for project managing a job to completion and utilising other resources where required. 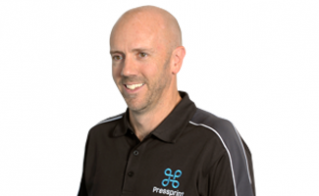 Pressprint is all about building relationships and still produces work for businesses that have enjoyed our services for more than four decades. We’ve earned a lot of industry respect, and hard-won experience that’s available to you today. With his pre-press background, and total industry experience of over 30 years, Dave is committed to the highest quality. He knows how to meet a deadline, and is ready for any challenge. Aaron's discerning print standards always ensure a top-notch job. 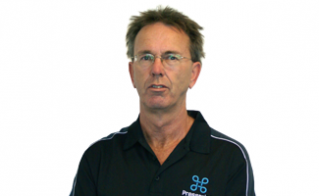 His 20 years of experience (15 working as a qualified printer) give him the eye for detail to guarantee the results you need. 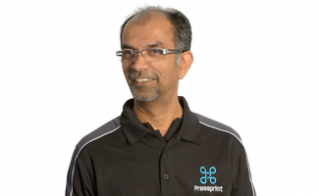 Andrew is a qualified printer, with over 30 years of experience in print, Andrew also looks after our FSC and PEFC certifications serving Pressprint’s commitment to the highest environmental standards. 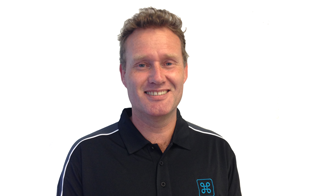 A qualified printer, with 30 years of experience in the industry, Paul brings a wealth of knowledge to the job. He speaks the language, and knows how to get the best results, every time. After 32 years in print, there's no job too big or small for Anil. He's our estimating guru, and he makes it his concern to learn the ins and outs of every job that comes across his desk.